Posted: Sun Sep 17, 2006 12:14 pm Post subject: A Few MORE Photos From "The Lost Years"
Sorry I haven't visited the library for a while. Life seems to be getting in the way at the moment. 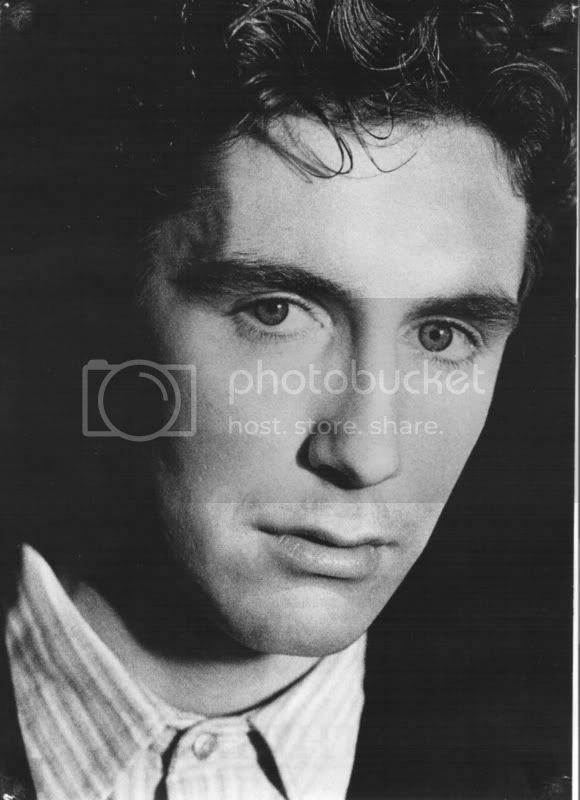 Anyway, to make up for my absence here are a few pics to brighten up your Sunday. 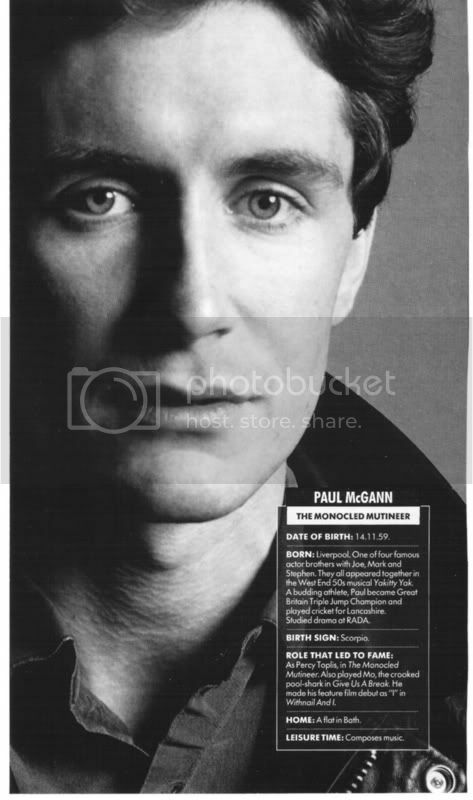 The following were from the second "Meet The McGanns" in 1988. 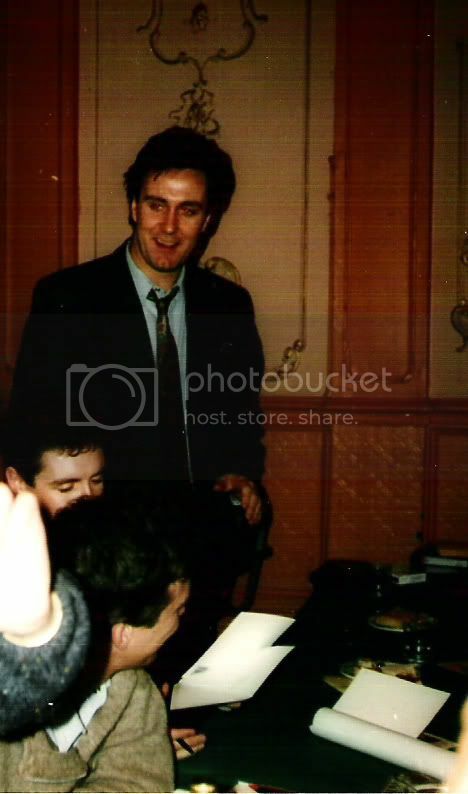 This one is from the Beatles Convention in 1986 - sorry the quality isn't very good. Finally one especially for Grace. 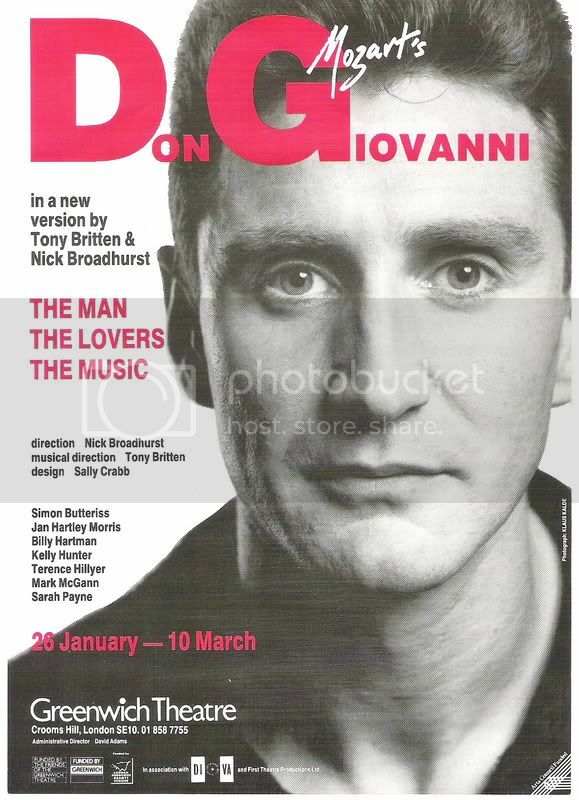 This was taken on the first night of Don Giovanni - we got a bit of a shock when we saw Mark's new look but it did suit the role he was playing! Thanks for the new photos, Sam! 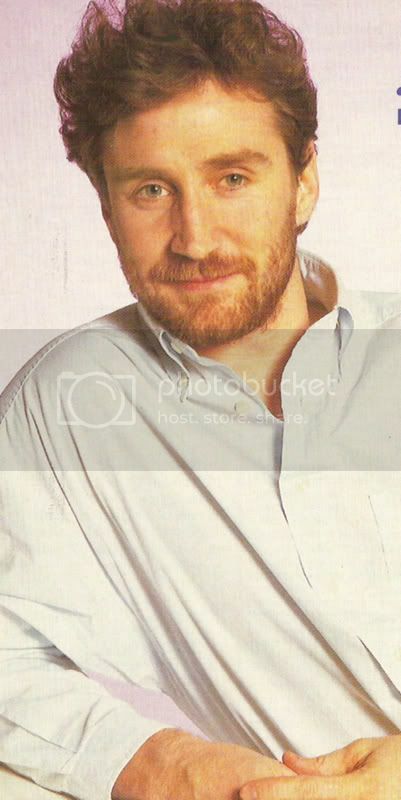 And I love Mark with a beard. I'm still trying to pick myself up after looking at those first two. Not working, though! Wow! 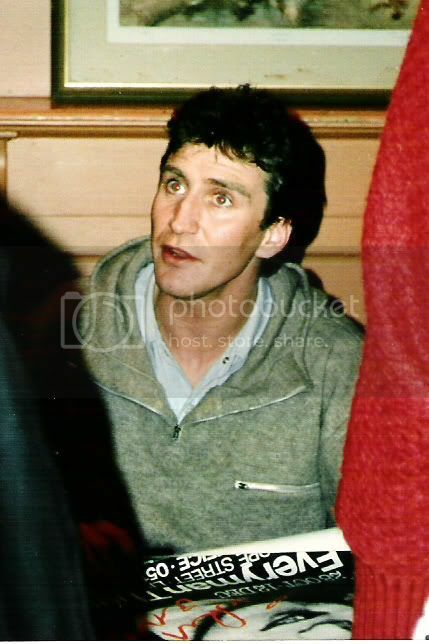 What is it with the McGann brothers and eyes? Thank you Sam for posting these! Mm! Mm! Wow, great pics indeed, thanks for sharing! Apologies from me as well for not visiting here much lately - will try to visit more often and say hello! Michelle, do you remember that old couple sitting behind us in the first half? Think they were SO shocked that they didn't return after the interval! They were expecting to see a straight opera and got something quite different. 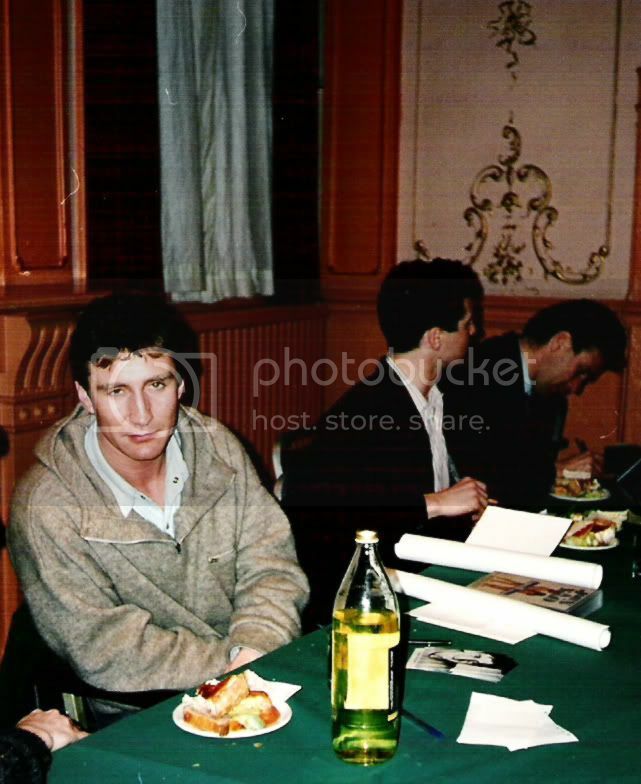 Here are two more pics of Mark. The first one is a newspaper clip so isn't very good quality. Whoa, Sam, these are awesome! Especially the first pic, newspaper clip or not! I will enjoy, thanks hon! Thanks, Sam! This picture is a definite fave among pmebers, and a copy of it is in storage somewhere in the National Portrait Gallery in London (too bad it's not on display). At ChicagoTARDIS 2004 I got a button with this pic on it from Steph. I wore it when I went to take my photo with the Big Finish crew, Paul, and India Fisher. India fingered the button and said she really liked the picture. 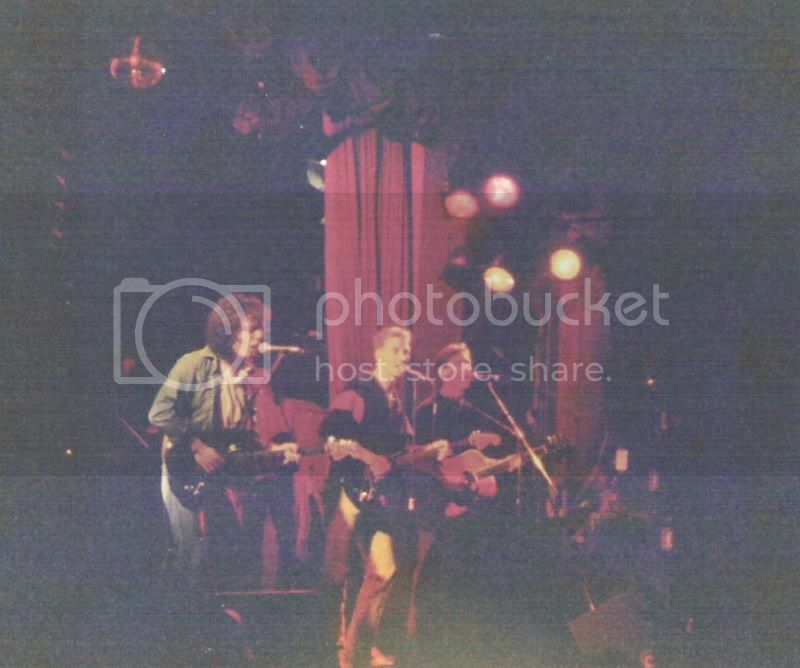 Jason Haigh-Ellery asked Paul how old he was when the photo was taken, and he muttered, "Much younger than I am now!" LOL!